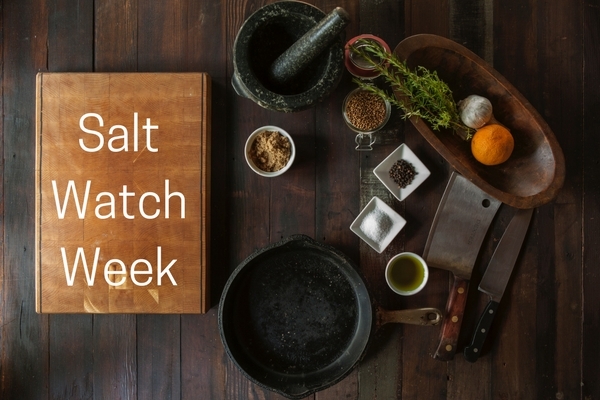 My salt watch week allowed me to not only reflect on the salt content of food, but it became a reminder of how complex food becomes when we are not making it ourselves. Did I find any surprises during the week? Salt occurs naturally in a range of foods. It contains sodium and chloride. It is the sodium part of salt that has been linked to a range of health conditions, as outlined in my previous article on the hidden sources of salt. The Heart Foundation salt converter is a great tool for converting sodium and salt contents of food. Foods that a naturally low in salt—vegetables, legumes, fruit, whole grains, nuts, seeds, meat, fish and poultry—also provide a range of other nutritional benefits. We have evolved from food sources that provided the potassium to sodium ratio of 10 to 1. It has been estimated that the Western diet has reversed the ratio of potassium to sodium to 1 to 3. Around 75% of our salt intake comes from processed foods. Some of these foods can be nutritionally valuable, such as whole grain and wholemeal breads, whole grain no added sugar breakfast cereals and cheese. Other packaged foods such as salty snack foods, sauces and spreads have less nutritional value. Packaged foods will advise you of the sodium content. You can look at the ingredients list and the nutritional panel to identify foods, which have added salt. Higher salt foods that I eat regularly are cheese and Asian-style sauces. My two favourite cheeses are goats feta and haloumi. I included these as usual during the week. During my salt watch week I made do without sauces for my stir-fry. I used freshly grated ginger, fresh basil and baked pumpkin to add flavour (and colour) to my meal. My sourdough bread from a local bakery comes unwrapped, so I had to contact the bakery for the salt content. I estimated this from a dough mix for 45 loaves. You may like to read the report on the salt content of breads. This was published in the The Conversation, March 2017. I also occasionally use canned lentils and legumes, which contain added salt. Rinsing the beans with water reduces the salt content, but it is impossible to estimate the amount. During the week I used a 400g can of brown lentils, 200g per meal. I was pleasantly surprised to find a ‘no added salt’ range of relish and chutney, however these come with added sugar. I also investigated the salt content of potato crisps, as I enjoy them on an occasional basis. The variety of crisp that I choose promotes ‘light coverage of salt’. I only reviewed one type, so you need to read food labels to assess the range of salt contents in snack foods. With the suggested serving sizes you have to consider, “How many chips would I eat?” 18, more or less? 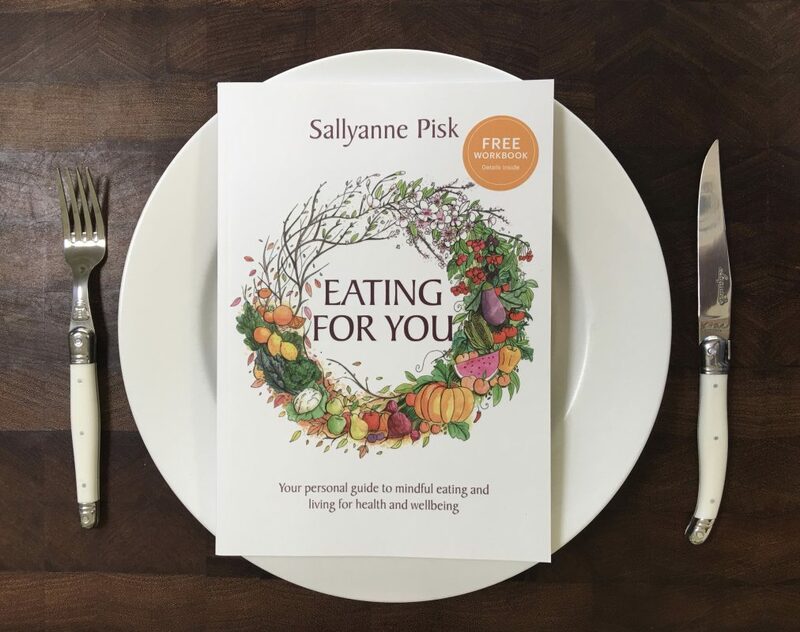 Receive all of the Eating for You tips. Register for the monthly Nourishment Newsletter here.